Become a member, volunteer, raise your voice in support of conservation. 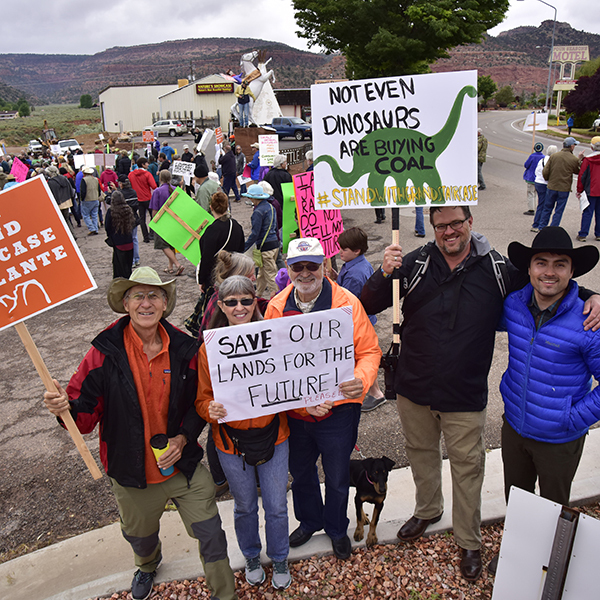 Help us protect the Grand Canyon and public lands across the Colorado Plateau. 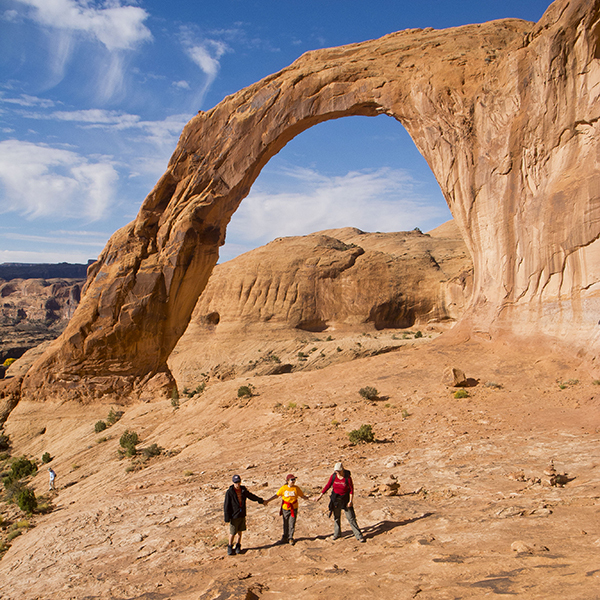 Find out about issues impacting the places you love to explore. Join us in the field on a volunteer trip. 2019 schedule coming soon. Submit comments and sign petitions on behalf of our public lands. 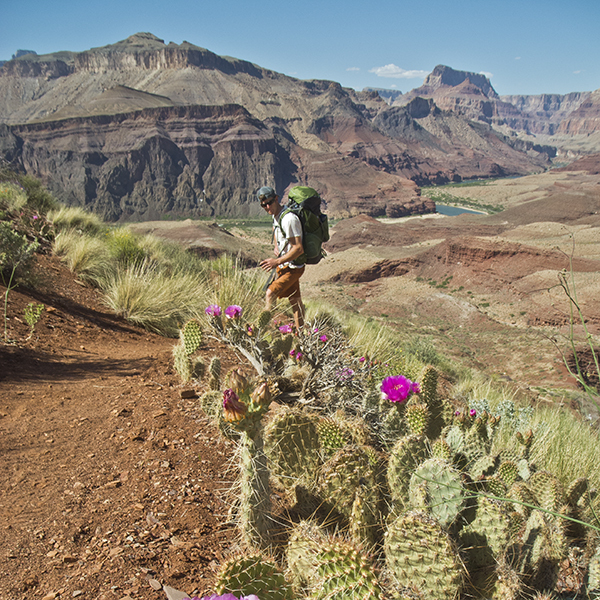 Learn about issues impacting the Grand Canyon.